Looking for a Bacon Trophy or funny bacon gift? We have so many cute bacon awards and gifts - we even have Golden Bacon! These trophies are the perfect gift for bacon lovers, admirers and believers. If you are having a bacon event, you need a Far Out Bacon award at your event. Perhaps the Bacon in a Pan Trophy would suit your fancy, it features 6 strips of delicious bacon and a life-size frying pan. If you're looking for something more classic then you should check out our Thick Cut Bacon Trophy. And if you're looking for the two greatest things in life in just one trophy then you'll want our Bacon & Beer Trophy. In fact, maybe you don't want any of those at all and instead you contact us to get your own Far Out Custom Bacon Trophy with a hundred pieces of golden bacon! 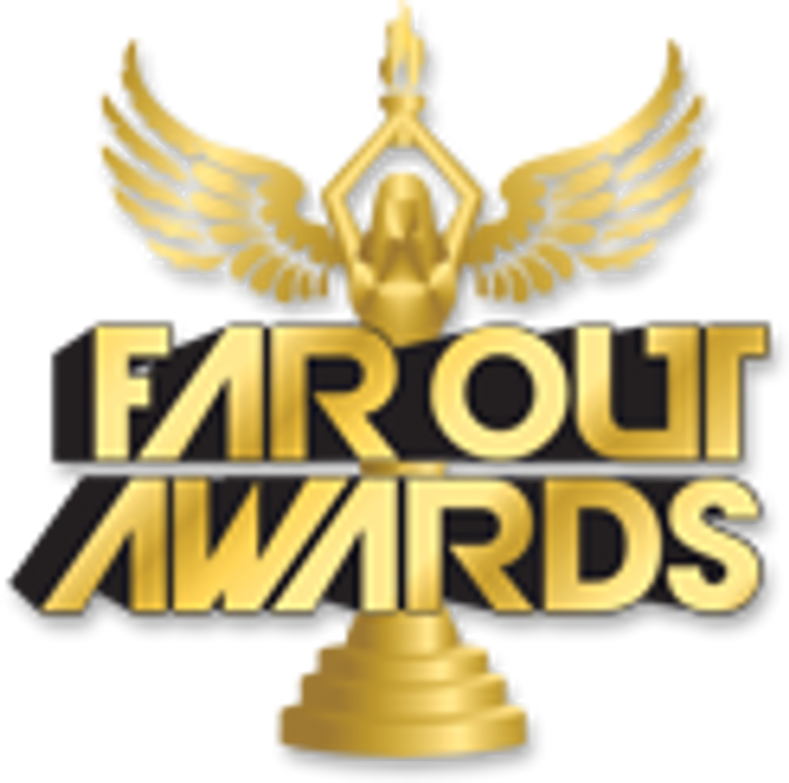 Whatever bacon trophy needs you have, we have it at Far Out Awards.